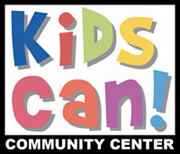 Kids Can Community Center uses Tuition Express for all program fees. An account is required for payment. 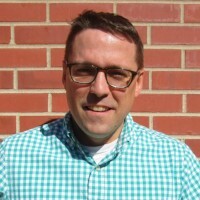 If you need assistance, please contact our Finance Manager, Daniel Rooney at 402-731-6988 or drooney@kidscan.org. If you already have a Tuition Express account visit www.tuitionexpress.com or please click the link below.